All BackLiinks will be nofollow with low obl. All Commments will be made Manually. 100% SERP will be improved after using this service. 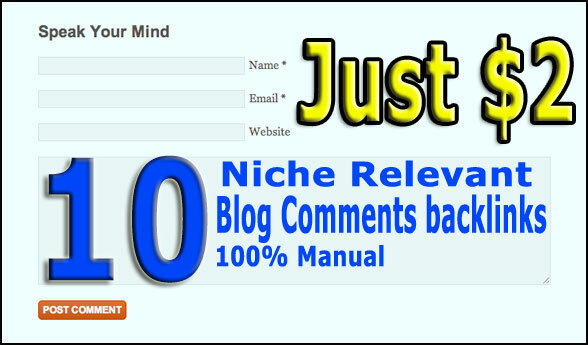 10 High Quality Niche relevant backlinks to boost SERP is ranked 5 out of 5. Based on 33 user reviews.